Vindicia>Blog>Is Netflix abandoning its roots? Netflix users have no doubt noticed a shift in the streaming platform's content. As Vox reported, beloved Fox programs such as Family Guy, The Cleveland Show, One Tree Hill and Prison Break were all pulled over the past few months as their licensing deals expired. Netflix departures aren't new, but the service appears to be losing a lot of content that helped make it famous in the first place. One of the more recent shows to leave was 30 Rock, though it quickly found new life on Hulu after news of its Netflix departure raised an outcry. The transfer was part of a deal between Hulu and NBCUniversal that was finalized on Sept. 27, 2016 - one that gave Hulu exclusive streaming rights to many popular NBC shows. This, according to eMarketer principal analyst Paul Verna, signaled a change in Neflix's relevance. "The streaming ecosystem is well enough established that networks don't feel they need Netflix to the extent they used to, so more of them are venturing off on their own," Verna told The Hollywood Reporter. Of course, this doesn't mean that dominance in the SVOD market is shifting. In the ongoing saga of Hulu vs. Netflix, one must remember that the latter company has a larger budget and a significant customer base outside the U.S. In fact, Netflix likely has the resources to keep the aforementioned programming - though it's worth noting that Hulu is partially owned by NBC and Fox Entertainment Group. Still, these changes may be evidence that Netflix itself envisions a new role for the company - one fueled by original content rather than the hosted work of other studios. A leader of original programming? Netflix appears to be focusing less on existing content and more on originals. 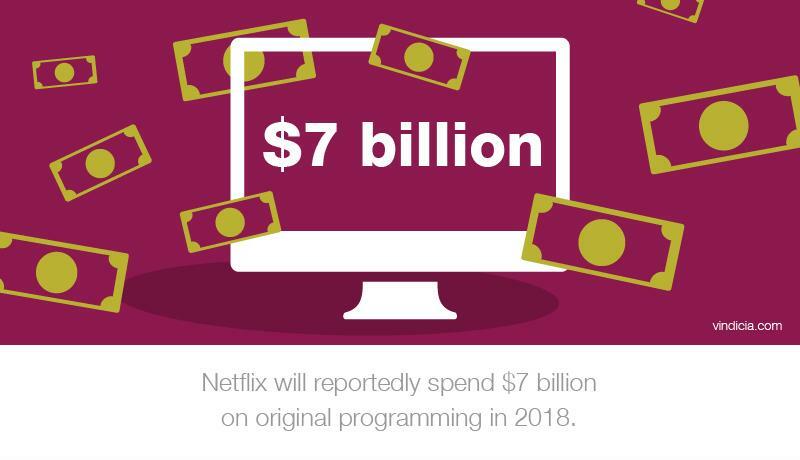 As a streaming platform, Netflix established itself as a premium alternative to costly television boxsets. People flocked to the idea, spending their evenings and weekends watching episodes of their favorite series, one after the other. For them, Netflix was the perfect way to relive their favorite television series without buying DVDs or waiting for cable reruns. Soon, the platform became synonymous with the idea of marathoning a TV show. Without Netflix, the term "binge watching" wouldn't exist. As Hulu, Amazon and other streaming platforms mimicked Netflix and adopted their own subscription billing business models, Netflix remained the industry leader and expanded its reach outside the U.S. That said, it also began producing its own original content. It's safe to say that venture has been successful, as Netflix shows like Stranger Things, House of Cards and Making a Murderer quickly became household names. Hulu, of course, is also trying to tap the original SVOD market, and it appears to be holding its own. Notably, the Hulu-produced The Handmaid's Tale recently received an Emmy for Outstanding Drama, marking the first time a streaming service won the award. However, Hulu has a great deal of catching up to do, given that the company took home 10 Emmys overall compared to Netflix's 20. Additionally, Hulu's Vice President of Content Acquisitions Lisa Holme even indicated that original content isn't its ultimate objective. "Our goal is for Hulu to be home to your favorite show, whether it's still on the air now or one you watched growing up," Holme told The Hollywood Reporter. Verna criticized that strategy, saying that succeeding in the original content market will ultimately determine the victor. To that end, Netflix is adequately armed and ready. According to Reuters, the company will spend $6 billion on its original shows this year. That figure will increase to $7 billion next year, per Variety. Meanwhile, Hulu only plans to spend $2.5 billion by the year's end. Looking at the company's progress as a whole, it appears Netflix is shifting gears. Though it was once known for its trove of existing television, that role appears to be passing to Hulu. Now, as the original streaming platform continues losing the shows that made it so popular, one could argue that the name Netflix brings to mind its original content first, not classic shows such as Law & Order. A new question then arises: Should other subscription streaming services take the same approach? If Verna's estimation is correct, then the answer is a simple "yes." According to his estimation, the subscription service that provides the best original content - not necessarily the one that provides the most - will be the next industry leader. 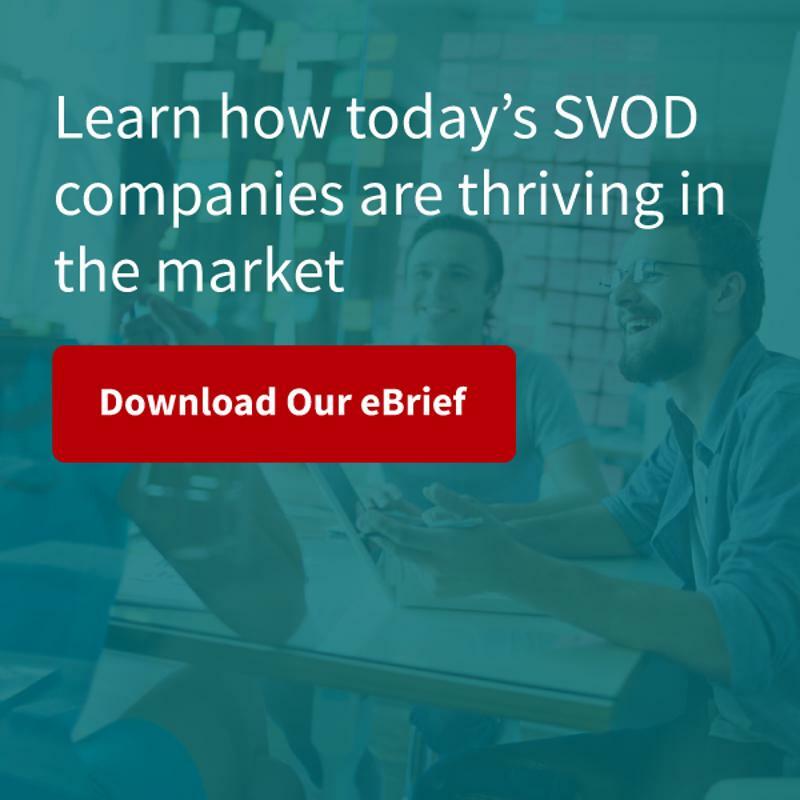 Thus, it makes sense that companies hoping to compete in the SVOD market will create their own programs and build their own platforms. If they're not careful, however, that latter move could be their downfall. Building a streaming service is incredibly difficult, especially when it comes to subscription billing. To succeed, businesses would fare best by partnering with a service that understands the intricacies of creating a billing ecosystem. Older Americans increasingly find news on social media. How should subscription services respond?